THERE are now nearly 200 fewer police officers in Hertfordshire than under Labour, official House of Commons figures show. Police strength stood at 2,130 in 2010 when Labour was in power, but steadily declined in the Lib Dem/Tory coalition years and now stands at 1,952. 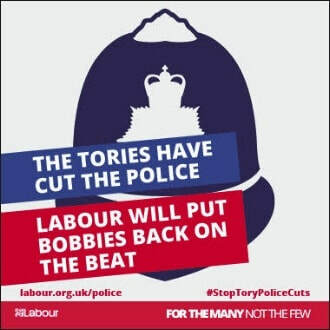 Labour will put more police on our streets again. 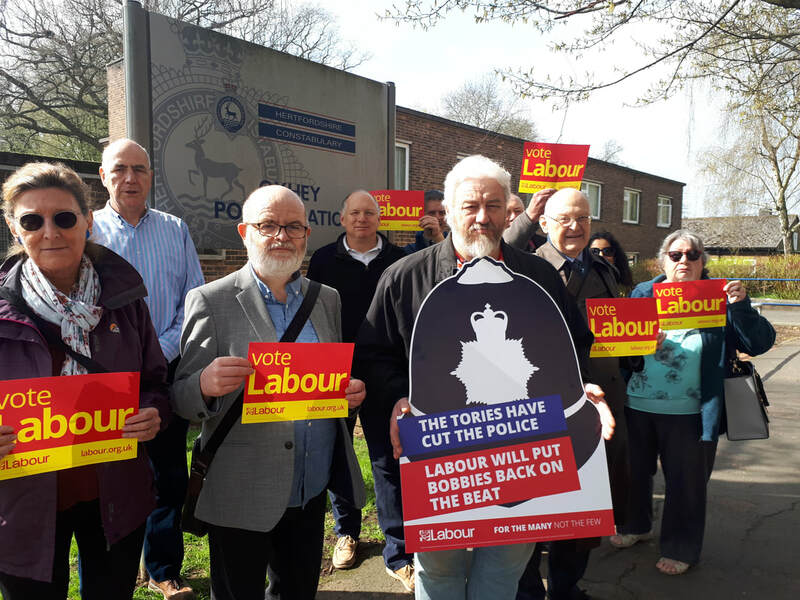 ​The Labour team is pictured outside the old police station in Oxhey Drive which the Tories axed, campaigning for more Bobbies on the beat here.